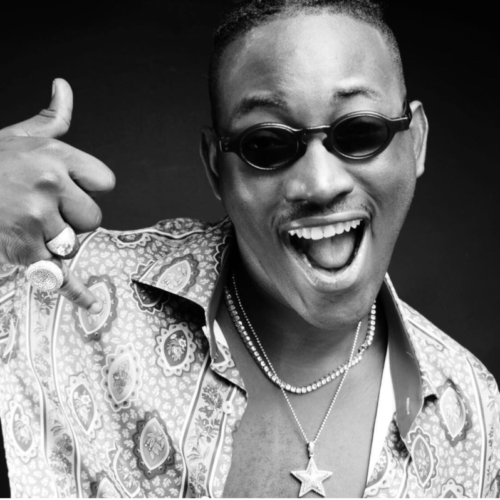 Dammy Krane seems to be doing all right after his credit card fraud scandal in America. The ‘Amin’ hit maker was accused of credit card fraud, grand auto theft etc in America last year where he was reprimanded in jail until the court found him innocent. In a sit-down chat with HipTV the leader of the Worldstar Movement said he has learnt a lot from the incident. Dammy Krane gave big credit and thanks to God for helping him walk free after investigations were carried out. He said his winning formal is now God, family and his fans. Watch him speak in the clip.